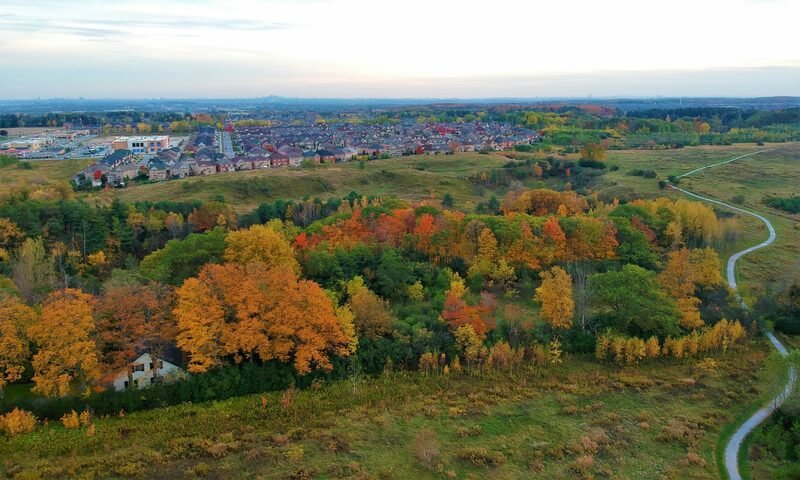 Roverwiz is Canada’s trendiest drone company focusing on Unmanned Aerial Vehicle (UAV) Education, Aerial Imaging (Photography, Videography and Photogrammetry) and Remotely Piloted Aerial System (RPAS) Equipment. Beside drones, we also have a strong interest in mobile gadgets and Internet of Things (IoT) devices. Our slogan is “Imagination Taking Flight”. Established in 2015, we have been providing quality prosumer products, services and education to discerning customers ever since. Located on Yonge Street in Richmond Hill, just 10 km north of Toronto, Roverwiz is here to enrich your elevated imagination and your high flying lifestyle.